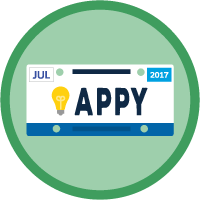 Get the tools you need to build and sell your app with the AppExchange Partner Program. 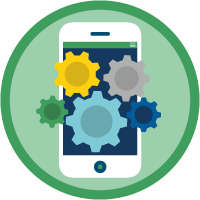 Identify the tools and technologies needed to build your AppExchange app. 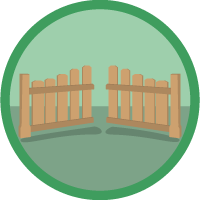 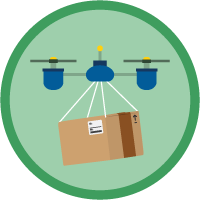 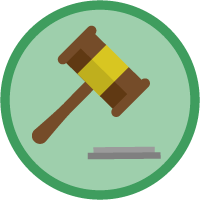 Roll up your sleeves and develop, package, and test your first AppExchange app. 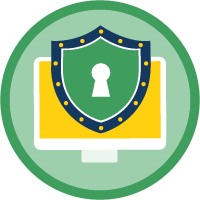 Devise an app security strategy and prepare for a security review. 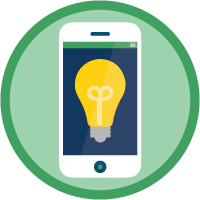 Convert your prospects to customers with a free trial of your AppExchange app. Update your offering and share it with your customers. 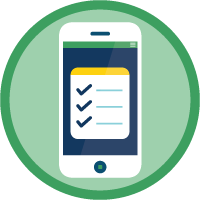 Manage licenses for your app, and provide great customer support.